Hey...We're Not Your Pre-Packaged, Undifferentiated Research Provider - Valuentum Securities Inc.
Valuentum is part value. Valuentum is part momentum. Valuentum is most everything in between. 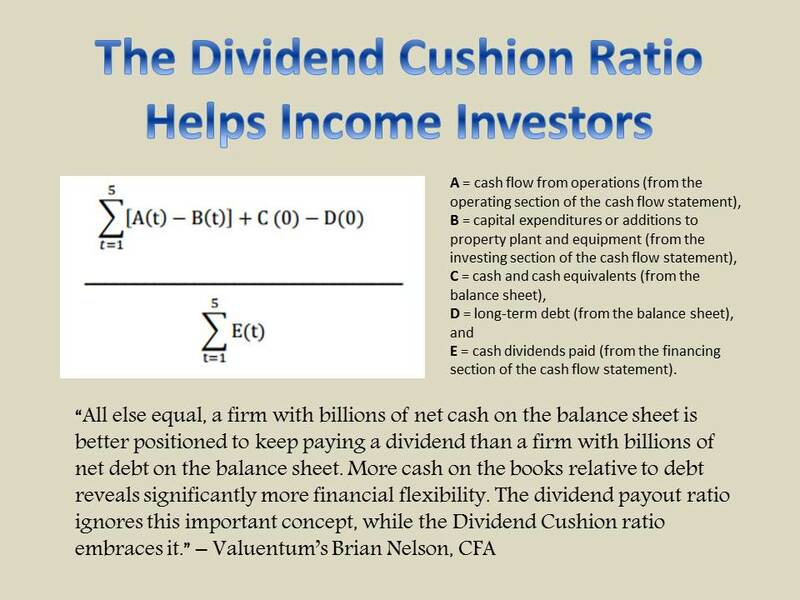 Valuentum is the only firm that has Valuentum Buying Index ratings. Valuentum is a strategy, much like value and momentum are individually. But there is only one Valuentum strategy. A combined value-momentum strategy is not Valuentum. Only Valuentum is Valuentum. Other firms have value measures. Other firms have momentum measures. Other firms may have both value and momentum measures. But no other firm has Valuentum measures. No other firm can sell you the Valuentum style. We've developed it. We've researched it. We know best how to apply it. Nobody else can replicate what it does. It's trademarked and proprietary. Just putting together value and momentum measures is nonsense. Each research firm will have a different estimate of intrinsic value. Each research firm will have different relative value measures. And each research firm evaluates technical and momentum measures differently. Only Valuentum can provide the Valuentum process. 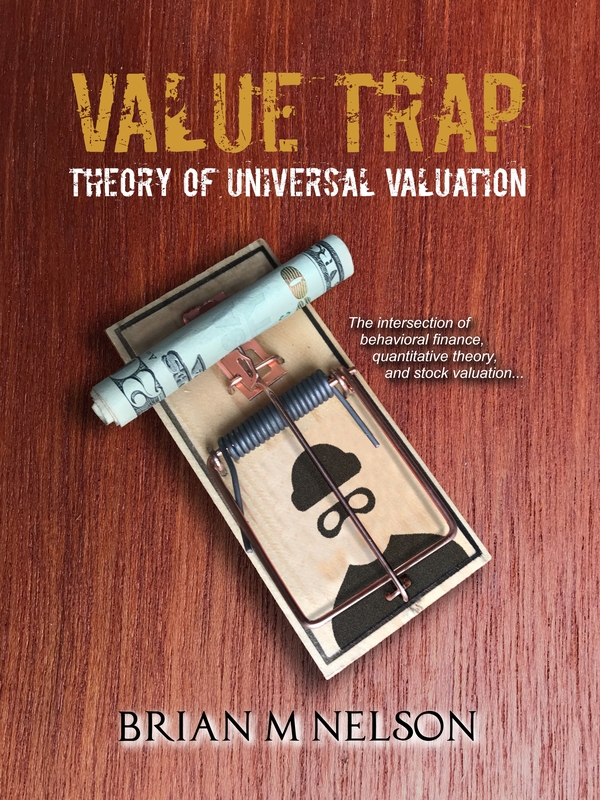 There are no universal fair value estimates, or relative valuation assessments. Everything that goes into the Valuentum Buying Index is based on our judgment and years of experience. That's why the Valuentum Buying Index process can never be replicated by anyone else. It is truly differentiated. No other firm puts so much work into each investment pillar. See how much work we do when digging into the financial statements to arrive at an intrinsic value estimate for each company in the video below -- and that's before we assign a margin of safety to determine whether shares are undervalued or overvalued. Just look. This in-depth intrinsic value process shown in the video is just a part of the first pillar of the three-pillar Valuentum Buying Index rating system. Don't let others try to convince you somehow, someway that any value or momentum measure is just as good as ours. They're not. There's only one Valuentum Buying Index rating, and we own it. Our pillars are proprietary. Valuentum is trademarked. Not only value, not only momentum. Not just value and momentum combined. But Valuentum. This distinction makes all the difference in the world.